The Norwegian bakery, Kringla Bakeri og Kafe, will be closing temporarily starting in February for a major refurbishment. The establishment is expected to reopen in the summer of 2018. Don’t fret! Beginning February 4th, guests will be able to get their favorite School Bread and other pastry items at a temporary kiosk called Midnattsol Bakeri. Work to be done includes expanding the location. 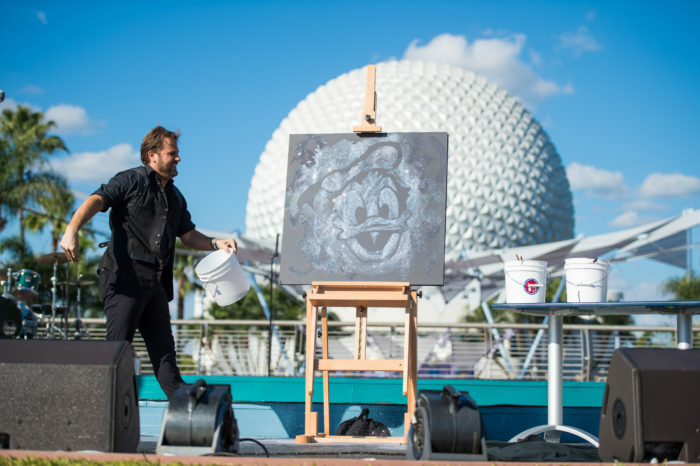 The temporary location will be found in the World Showcase promenade. Don’t forget to check out our monthly refurbishment schedule here. Find articles like this helpful? 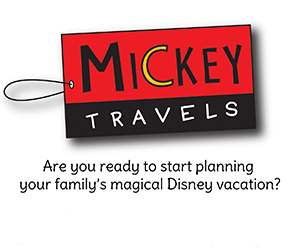 Then why not consider booking with an Authorized Disney Vacation Planner? 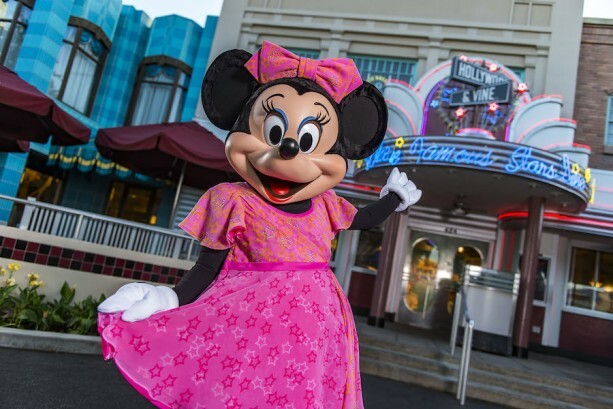 As an agent with MickeyTravels, I’ll be on hand to help with everything from finding your perfect package to nabbing those hard-to-get dining and Fastpass reservations. Best of all my services are absolutely FREE. Find me on Facebook or Instagram for some extra Disney Magic. Feel free to email me with any Disney vacation questions you may have at menglund@mickeytravels.com.